Spring boot is the most popular Java framework for microservice development. This framework has caught popularity in recent years. Microservice development using Spring Boot is extremely fast and simple. This framework has simplified many complex problems for REST based web service developers. Learning Spring boot can be really useful to you for getting a good job as a java developer. 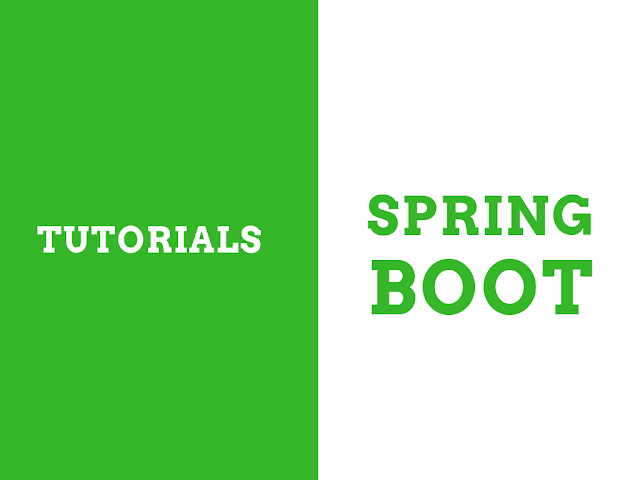 We have collected a huge list of tutorials and resources for you to learn spring boot online. This is a list of simple tutorials that focus on beginners. These tutorials may be handy to you as a starting point. I compiled a few good video tutorials focused on microservice development using Spring boot. These videos can be a good reference for learning microservice programming with spring boot. eBook and PDF format tutorials are the best way to learn offline. You can download any of the below-listed books on your computer and read and learn anywhere, anytime. This is a list of some sites and blogs related to Spring boot. This includes official spring boot website and relevant blogs. Cheatsheets are a good way to avoid memorizing each an every syntax of a framework. I like to use Cheatsheets in intial development phases. Following cheatsheets may be useful to you while becoming expert at spring boot. I hope you find this resource page useful. I wish you best luck for learning Spring boot. Please share more useful tutorials in comments and I will try to include them in our list.